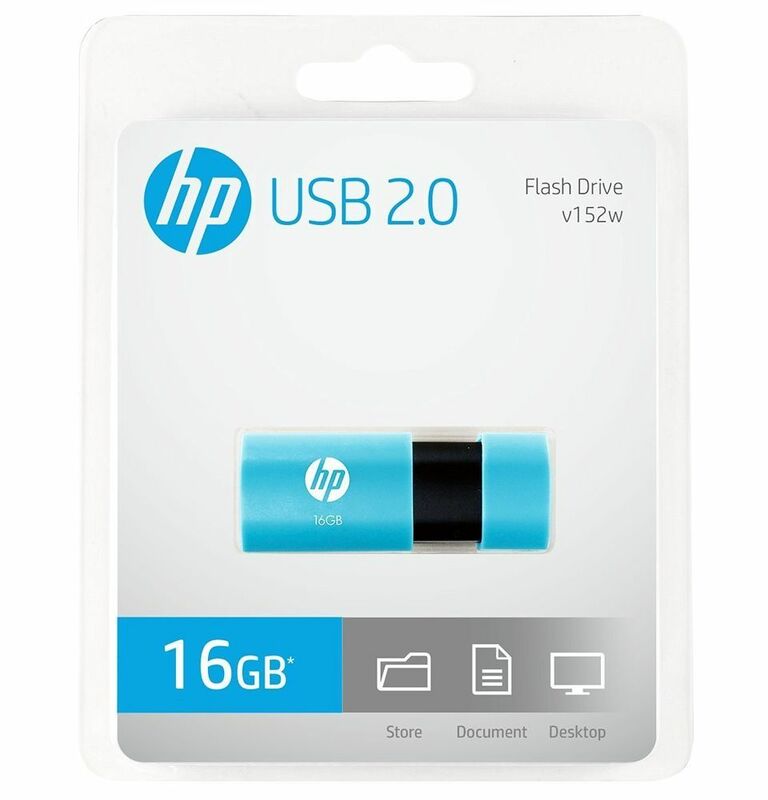 Hp V152w Pen Drive is your data's loyal companion. It lets you keep all the data safe and secure. 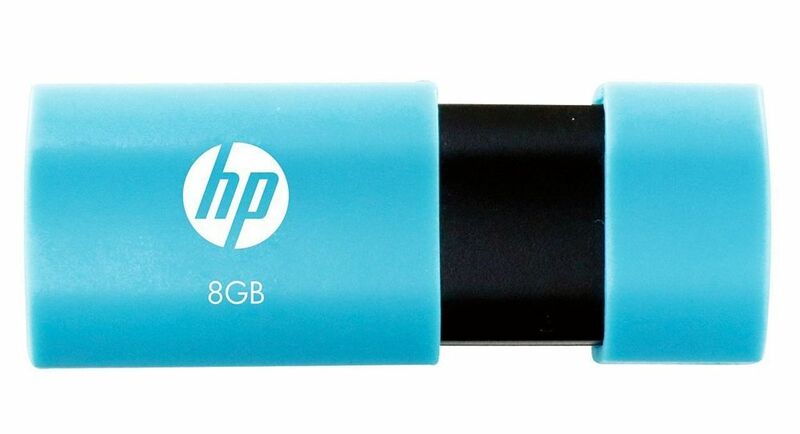 This pen drive weighs just 18g which makes it easier to carry even in your pockets. It keeps your important files and data handy and even helps you to transfer files from one device to another. It is store house of your memories and comes in three different variants – 8GB, 16GB and 32GB.